Cindy Hyde earned a degree in Biology from Geneva College in Beaver Falls, PA. She then completed a residency in Cardiopulmonary Technology at The Fairfax Hospital, Falls Church, VA, and was hired in their open heart surgery department. She became the Director of the School of Cardiopulmonary Technology and an adjunct professor at both Geneva and Grove City Colleges. Following this, she returned to college, graduating with honors from George Mason University with a B.S. in Nursing which included rotations at Children's Hospital in Washington D.C. She then worked in the area of Pediatrics. Cindy and her husband, Kevin, homeschooled their 2 children from kindergarten through twelfth grade and both earned full academic scholarships to college. Cindy was on the board of Henderson County Homeschool Association, has taught in their enrichment program, and directed their annual testing for a number of years. After homeschooling her children, Cindy attended the Key Learning Center's Basic and Advanced courses to become a multisensory language tutor. Cindy also passed the national Academic Language Therapy Association test and is a Certified Academic Language Practitioner. She uses the Orton-Gillingham multisensory language program to tutor students with reading, writing and spelling difficulties. She has been a Master Tutor assisting in the training of language tutors for the Buncombe County Literacy Council. 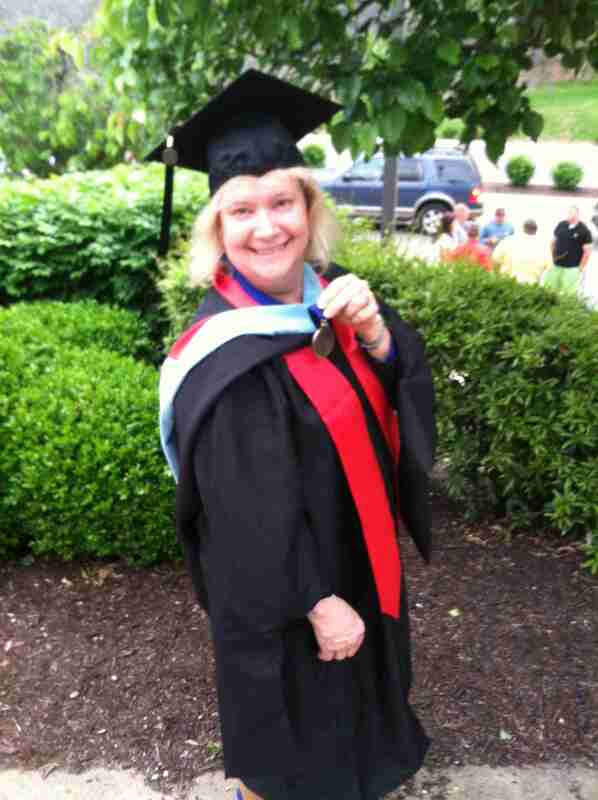 She graduated with honors December 2013 with a Masters of Education degree from Liberty University. The emphasis in her graduate program was on special education and assessments. Cindy went to Rutgers University summer 2014 and attended the Woodcock-Johnson IV (WJ IV) training. She received the certificates in the WJ IV Tests of Achievement, the WJ IV Tests of Oral Language, and the WJ IV Tests of Cognitive Abilities. Besides her language tutoring, Cindy currently teaches Chemistry and Physics at Biltmore Homeschool Enrichment Classes. Cindy's interests include research into learning differences, chess (her husband is a chess tournament director), chemistry, physics, and reading. Cindy is available to consult on different homeschooling methods, curriculum choices, transcripts, dual-enrollment, and language (reading, writing, spelling) questions. She would be pleased to test your child at either your home or hers. She will schedule for your convenience.